Burke Wilford exhibits 52 new works during Art Basel Miami at Loews Miami Beach, Dec. 6-10. Exhibit open to public. DARNESTOWN, Md., Dec.1, 2017 /PRNewswire/ -- Miami Art Week is considered the ultimate for contemporary artists, galleries, collectors and emerging talent. In an unconventional move, Burke Wilford, self-taught painter is exhibiting an ambitious show with over 50 paintings. 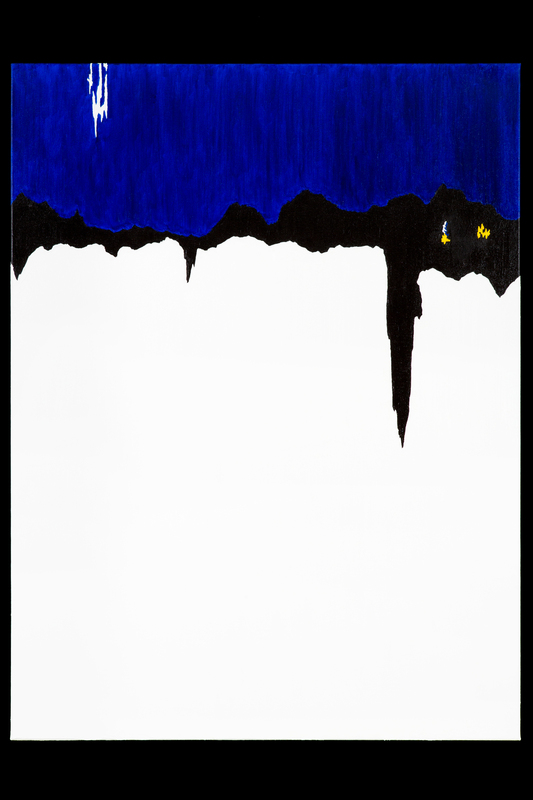 Wilford's paintings are reminiscent of the original masters of Abstract Expressionism. 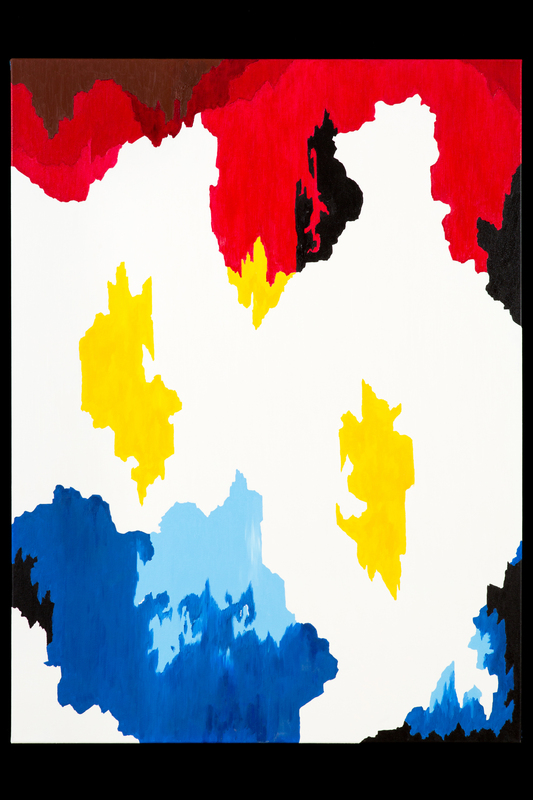 Burke Wilford draws inspiration and his vibrant approach from the early classic roots of the American Abstract movement. Wilford's exhibit is open to the public and is showing at the Loews Miami Beach Hotel, Dec. 6-10 during Miami Art Basel 2017. Wilford lives and paints in the Potomac area of Maryland, which is on the outskirts of Washington, D.C. Wilford's work spans the breadth of emotion from calm and harmonious to vibrant waves of color and form. "I strive to combine the colors in such a way to evoke a feeling of serenity and inspiration," Wilford explains. 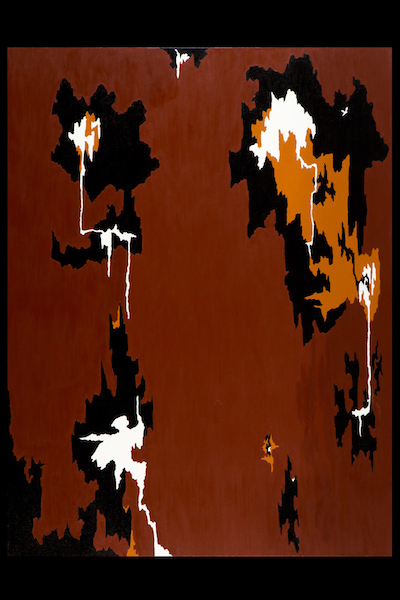 Wilford credits his inspiration to the early works of Abstract Expressionism founders - Clyfford Still, Barnett Newman, Mark Rothko and Jackson Pollock. He draws from their iconic images and expansive fields of color to create his own unique and compelling style. 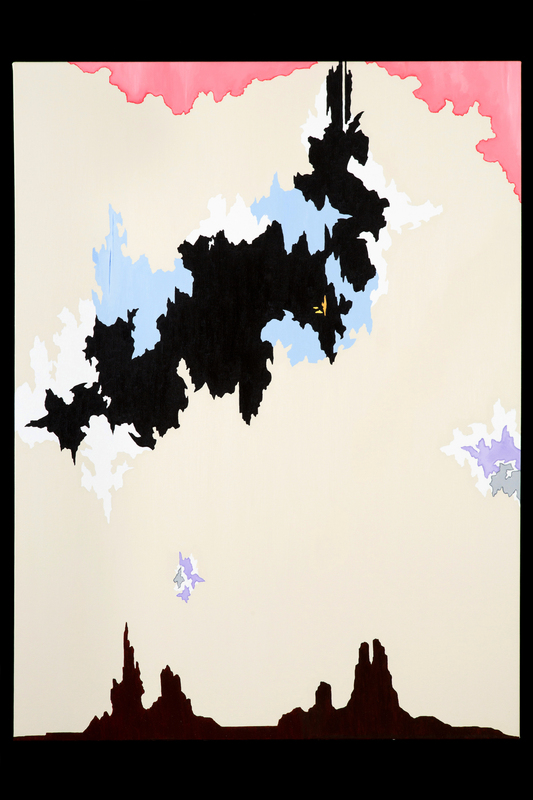 A number of Wilford's paintings feature silhouettes of rock formations from the American Southwest, creating a visual "handle" for each viewer to access his or her own inner landscape. Like other Abstract painters, Wilford's dynamic shapes engage the imagination simultaneously with a microcosmic and macrocosm view. 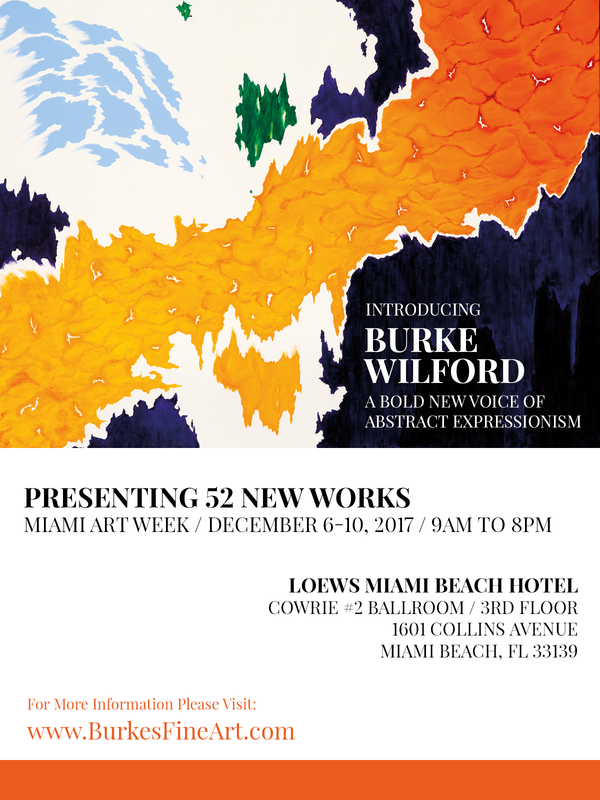 The Burke Wilford exhibit of Abstract Expressionism with over 52 new works is open to the public during Miami Art Week Dec. 6-10. 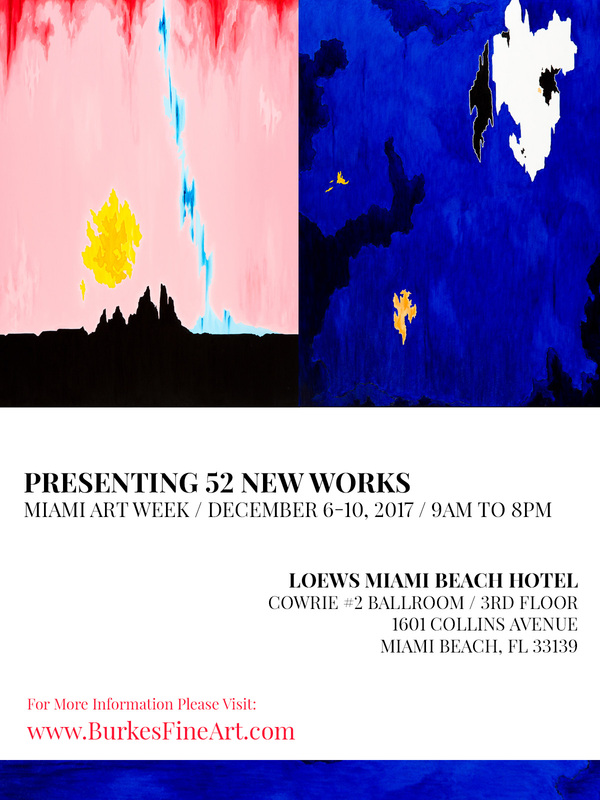 Wilford's paintings can be viewed in the ballroom of the Loews Miami Beach Hotel, a few blocks from the Miami Convention Center and the Art Basel activities. Wilford will be available for queries and discussion. Display hours are: Dec. 6-9 (Wednesday through Saturday) from 9 a.m. to 8 p.m., in the Cowrie #2 Ballroom, Third Floor; and Dec. 10 (Sunday) from 10 a.m. to 5 p.m. in the Poinciana Ballroom #1. The address of the Loews Miami Beach Hotel is 1601 Collins Avenue, Miami Beach, Florida 33139.